Melissa: Yeah! I can't wait to see the rest! I've been checking everyday! Nikki Welch: Wow! I LOVE LOVE LOVE the second one. Gorgeous! 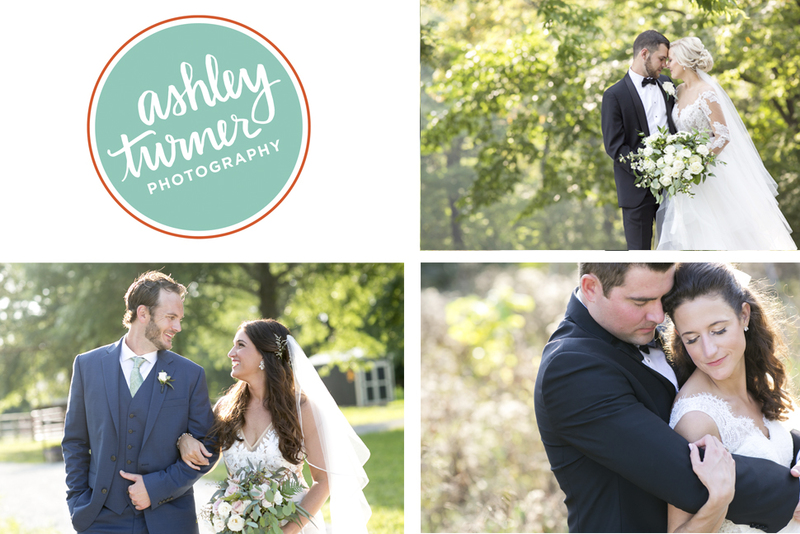 © 2019 Ashley Turner Photography|P4 Photo Blog by NetRivet, Inc.